Edinburgh is Scotland’s capital and the world’s Festival City. 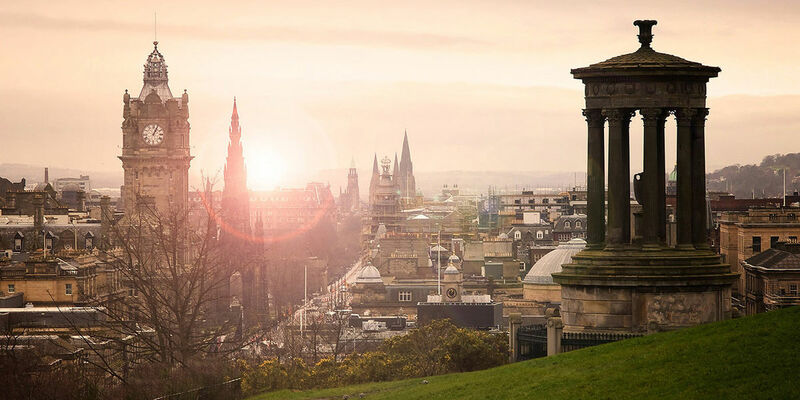 With its incredible history and outstanding beauty, Edinburgh is a constant source of inspiration for what we do at the International Festival. During August, when the International Festival is joined by five other official festivals, the population more than doubles as it plays host to hundreds of thousands of visitors and performers from all over the world. Edinburgh is known throughout the world as the Festival City. There is much more than just one 'Edinburgh Festival' making up the Festival City. In August alone, there are six different festivals running at the same time, including the International Festival. Visitors come to Edinburgh every year to experience the many different festivals which all present a diverse variety of artists and events throughout the year. edinburghfestivalcity.com The umbrella website for all of the city's official festivals. Find competitions, news, video and sign up for emails to keep your finger on the Festival City's pulse.